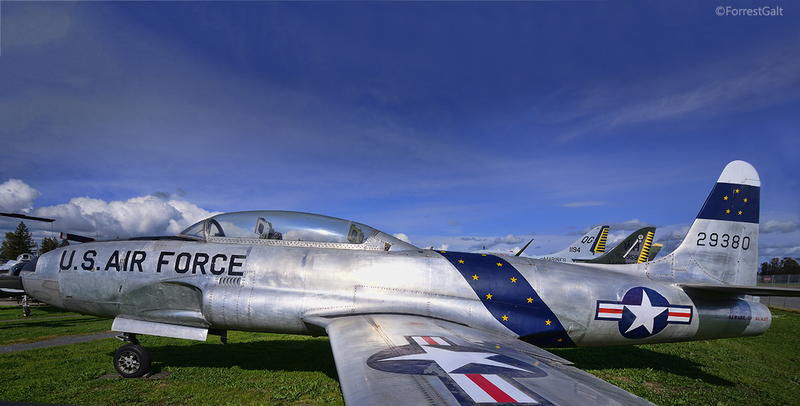 The T-33 was developed from the highly successful P-80 Shooting Star, Lockheed's first jet fighter and the first U.S. military jet to reach operational status. The T-33 first flew in 1948. 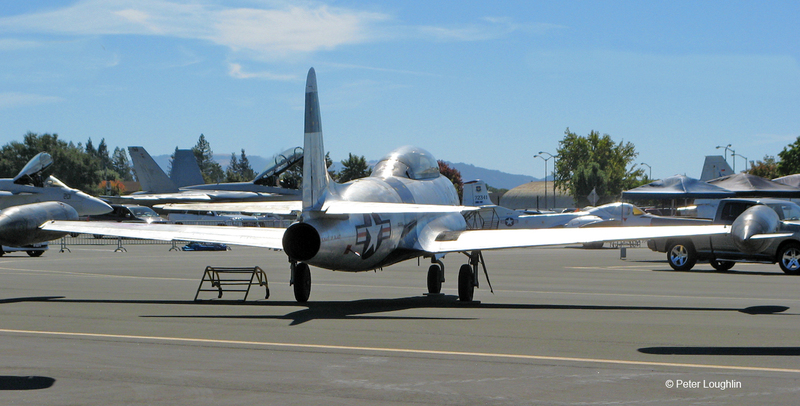 The T-33 had a single Allison J-33 engine of 5,400 lbs. 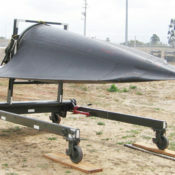 thrust, and could reach 525 miles per hour. 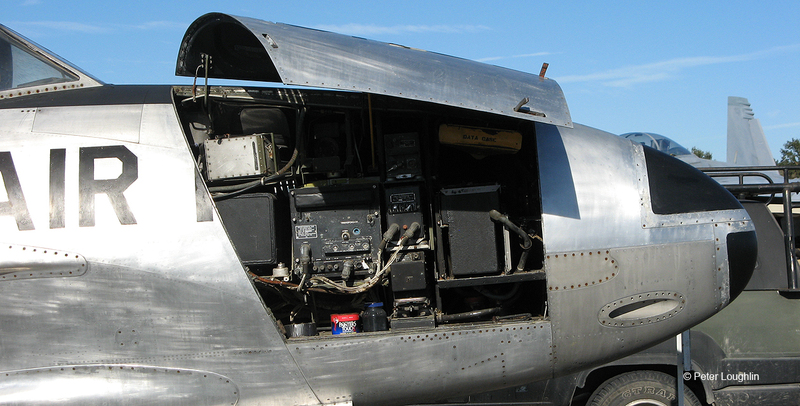 Close-up photo of T-33 Shooting Star nose compartment, showing much of the plane's original equipment which remains intact. 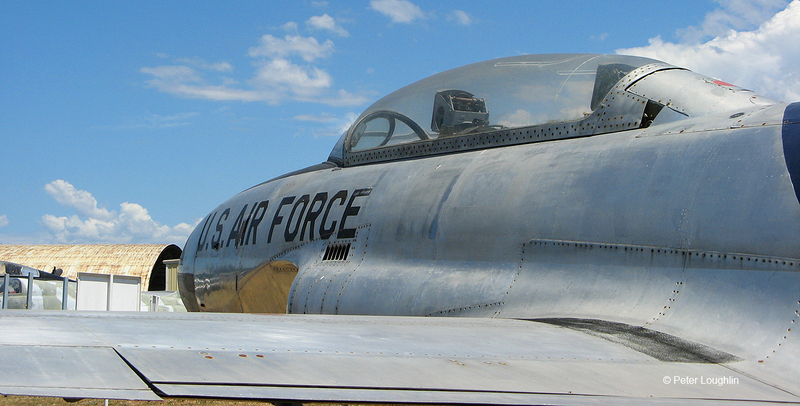 Note the gun port at the bottom of the nose; though not a combat plane, some T-33s were equipped for gunnery training. 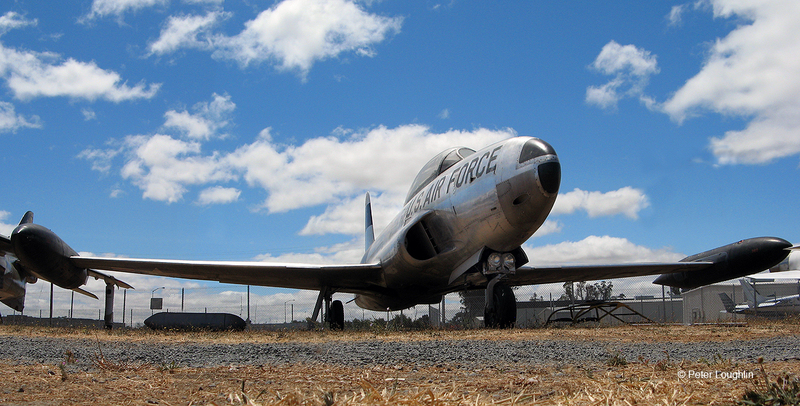 The T-33's rounded contours and wingtip fuel tanks mark it as a plane of the 1950s. 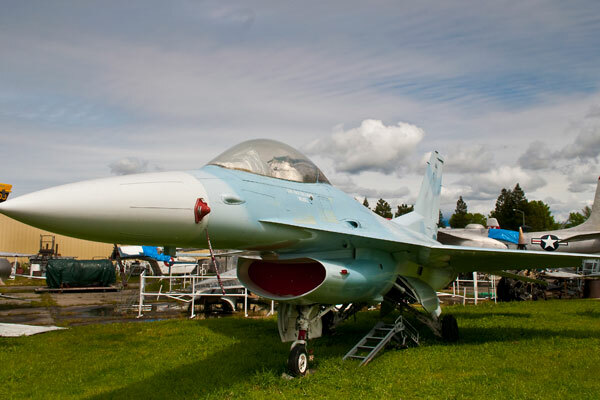 It was designed by Clarence "Kelly" Johnson, Lockheed's famous designer who also designed the P-38 Lightning, U-2 spy plane, and SR-71 Blackbird. 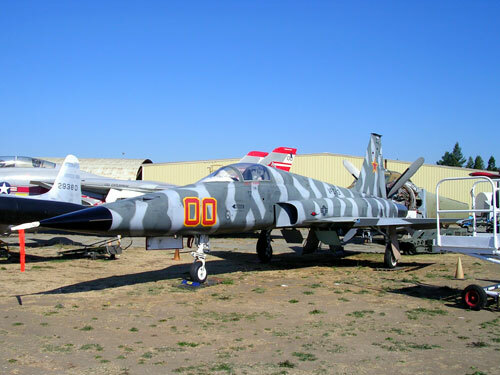 The T-33 first entered service in 1948 and was phased out of service during the 1970s and 1980s. The final T-33 was retired from US Navy service in 1997. 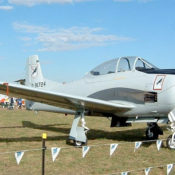 The T-33 was designed as a trainer, but some served with Latin American countries as combat planes. Some were taken over by the communist government of Cuba, and were used in that country's defense during the Bay of Pigs incident. Lockheed Aircraft developed their first jet fighter, the P-80, around the British Halford H.1B turbojet at the end of WWII. It initially flew in January 1944 but was redesigned to use the General Electric I-40 engine with 4000 lbs of thrust. The type began to enter service in early 1945 but never really entered combat. After the war, 1,720 total F-80 (changed from P-80 after the war) aircraft were produced and many saw combat in the Korean war. 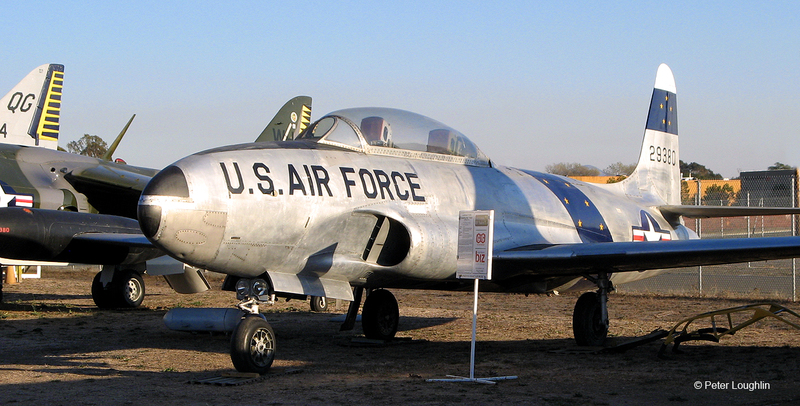 Far more successful was the T-33A which was a lengthened two place version of the F-80. 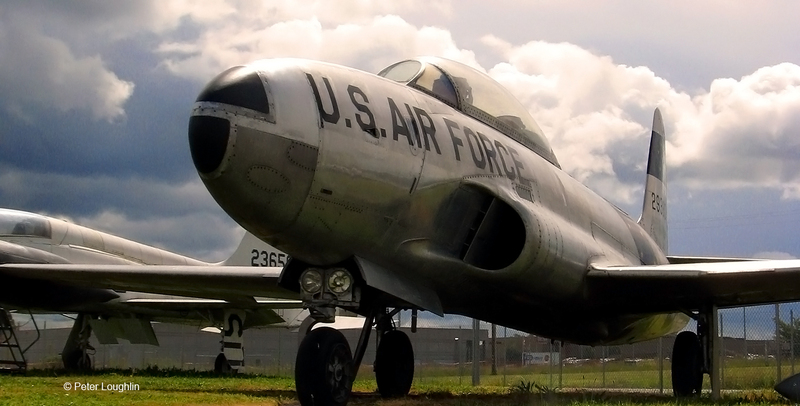 Lockheed produced 5,691 T-33s which have served more than 30 air forces. In addition, Kawasaki of Japan built 210 and Canadair built 656 under license. 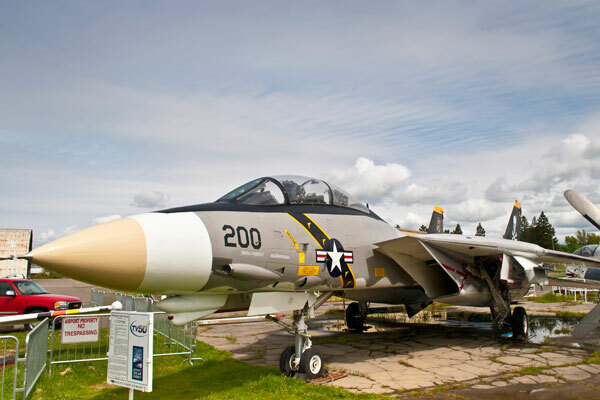 A considerable number of the aircraft are still in service today, 57 years after the first type entered service. 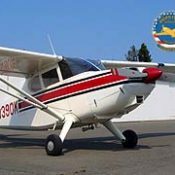 As we gather specific history information about our aircraft, we will update this site.